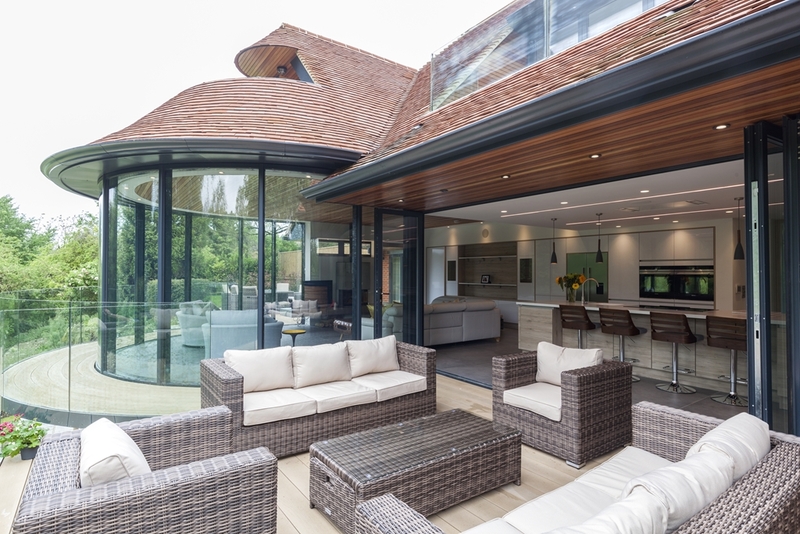 Complementing the window systems, our range of doors is equally varied and includes entrance, patio, lift and slide, folding, sliding and automatic options. With an extensive range of stylish hardware (which can be colour-matched to the door), locking mechanisms (including deadlocks and hook bolts) and colour choices, doors may be specified for open-out or open-in operation and in a number of configurations, including single or double doors, internally or externally beaded and side-light options. 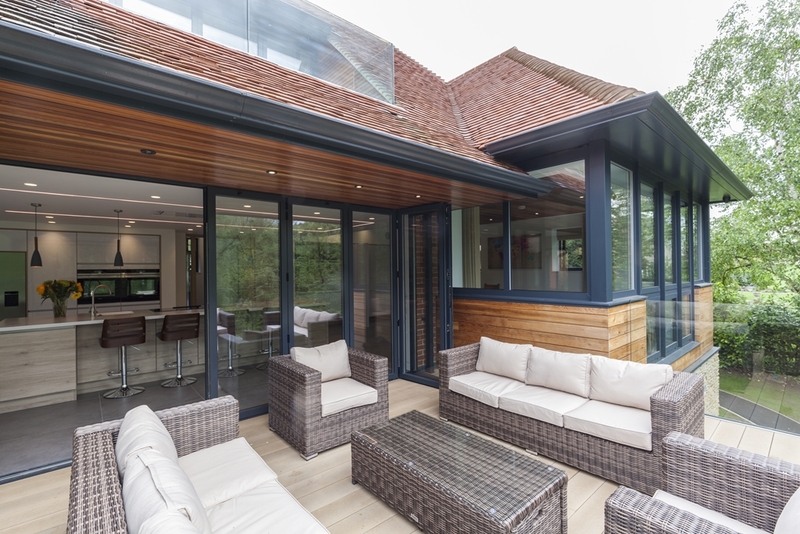 With looks, security and performance at the heart of our design process, all our door systems have been developed to deliver long-life, low-maintenance performance. And incorporating our thermal barrier technology, each door also provides great energy efficiency – giving you improved comfort and lower energy costs for years to come. Our unrivalled range of colour and finish options provides inspiration for all types of properties. From contemporary urban homes to traditional Cotswold cottages, we have the perfect colour to suit every project in any location. Our complete spectrum spans from striking shades of bronze and silver through brilliant reds and pastel blues to traditional white – with virtually every colour and finish in between. 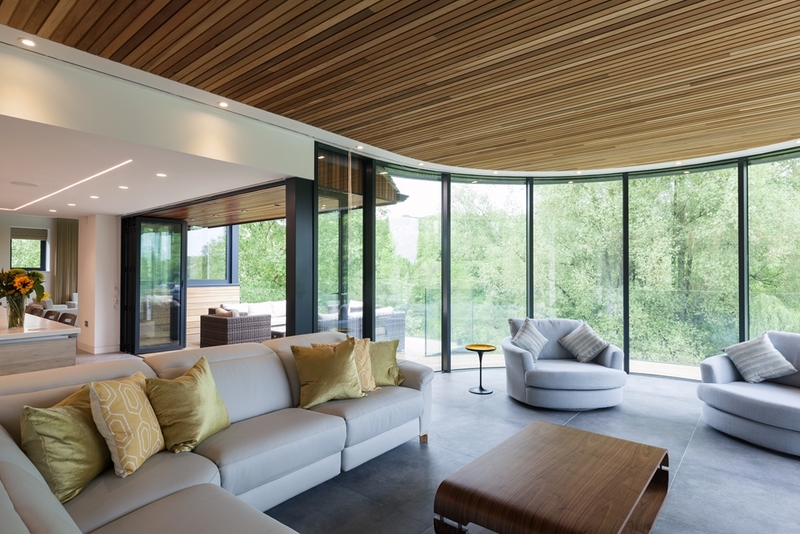 The full range includes our ever-popular Naturals, Sensations and Alchemy collections, as well as the all new Cotswold colour palette, developed specifically to suit traditional projects in conservation areas. 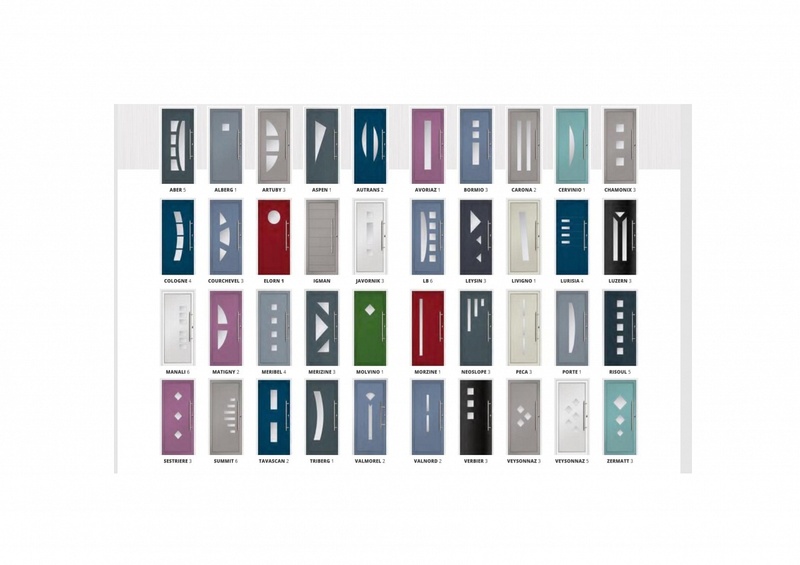 Thanks to a dedicated paint line, we are also able to offer a colour-match service for hardware and accessories, meaning that the all-important finishing touches to any door or window – the handles and hinges – can be painted in any colour to provide a perfect match or striking contrast to the aluminium profile.